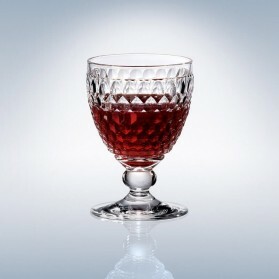 Red Wine Glasses There are 8 products. 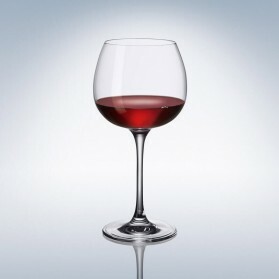 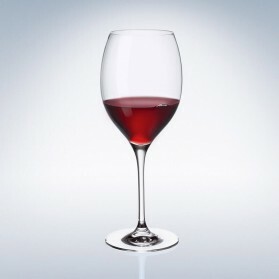 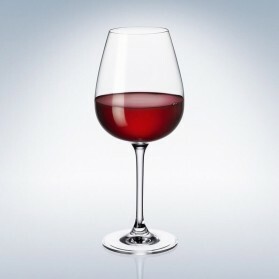 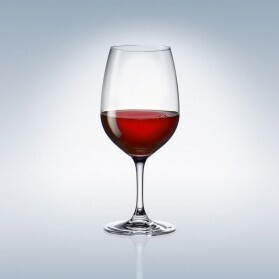 Unusual circle shape of bowl and little longe stem make this Villoeroy and Boch Purismo red wine glases elegant enough to love your favourite red wines - suitable for full dry red wines -. 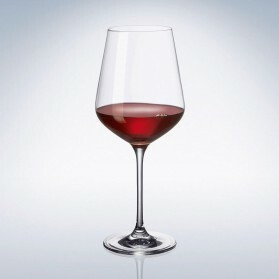 The round shape and even larage surface once full dry wine are filled up will let it aerial quickly and aroma and taste more mild enough.